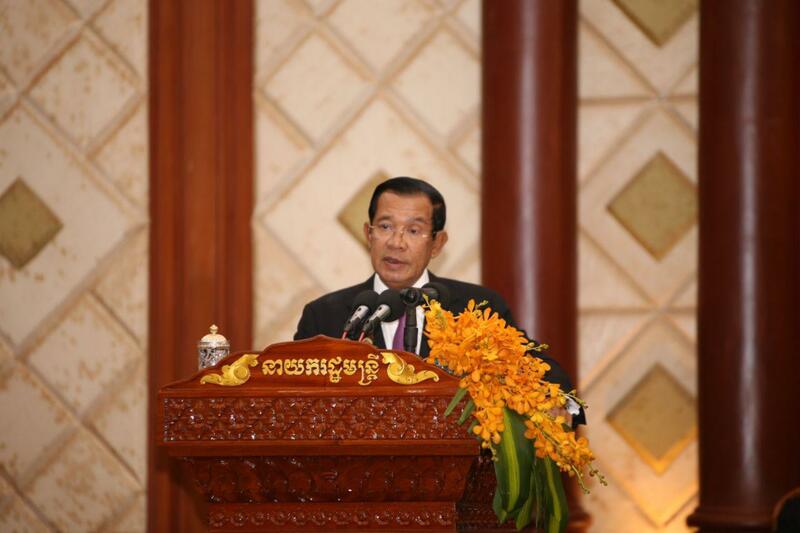 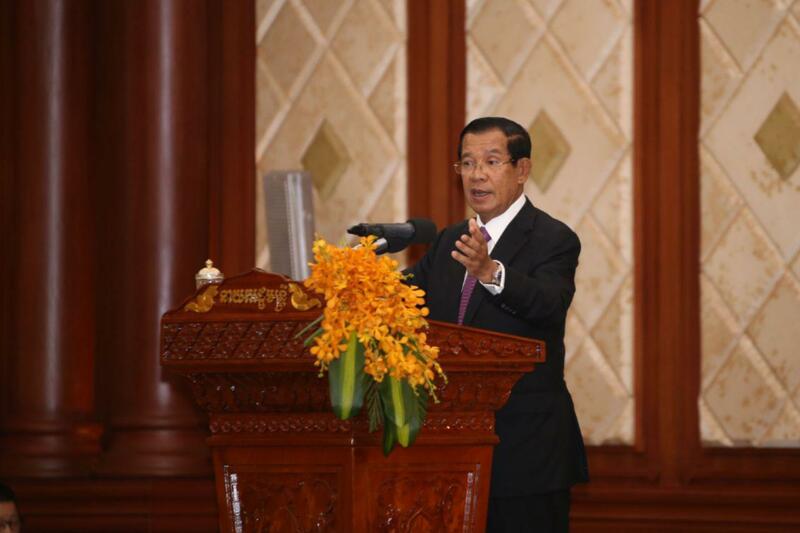 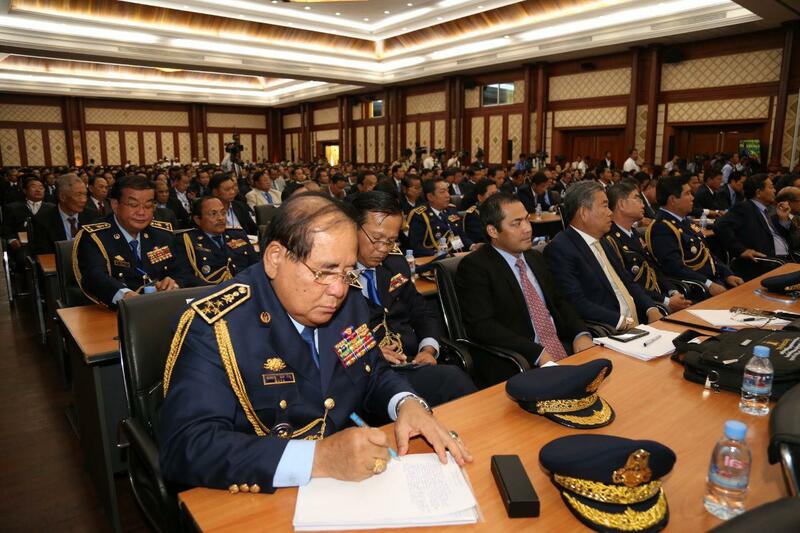 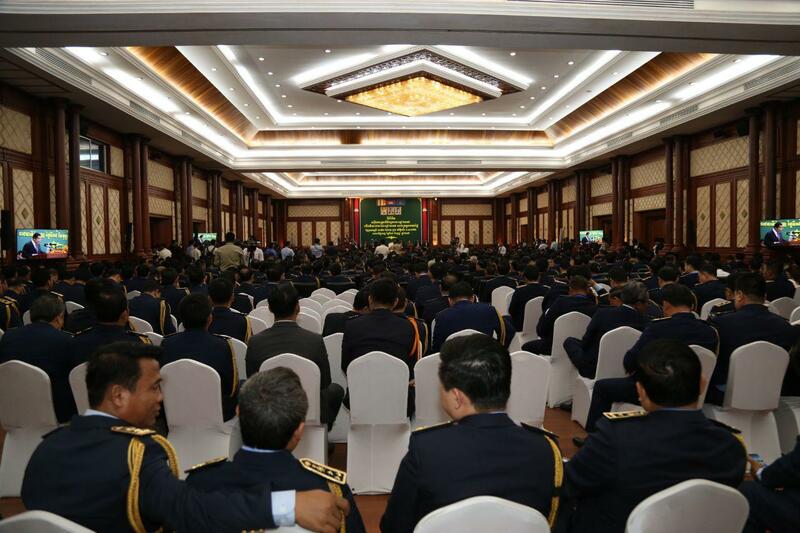 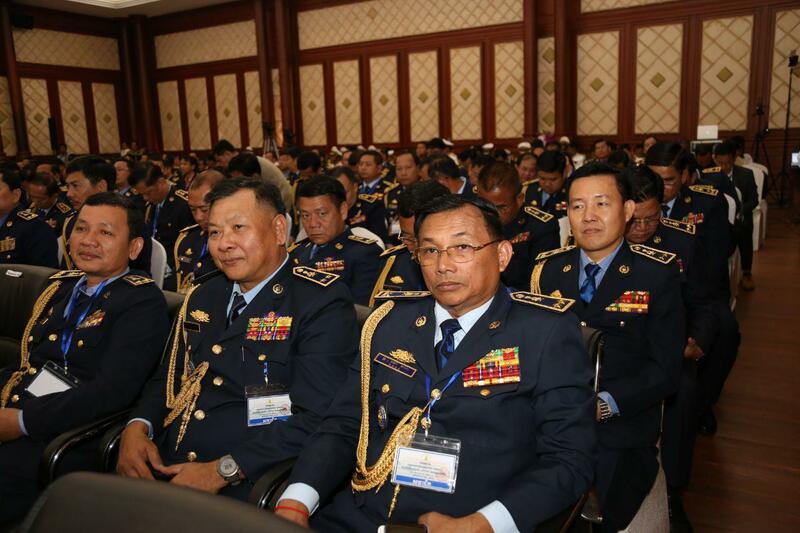 Phnom Penh (FN), Feb. 14 – Cambodian Prime Minister Hun Sen, on Thursday, called on all companies from Europe to settle and conduct business in Cambodia, speaking at the annual meeting of the ministry of interior. 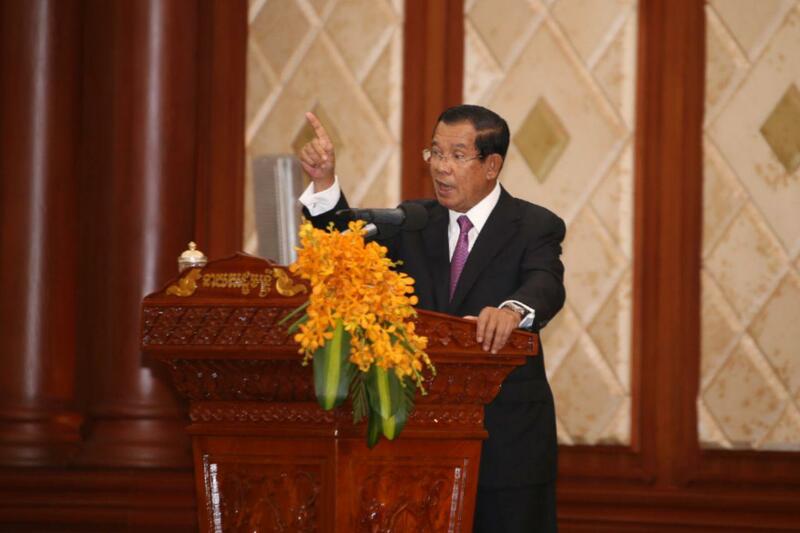 "I would also like to inform hundreds of companies from EU who are doing business in Cambodia to continue living and operating business peacefully in Cambodia,” the premier stated. 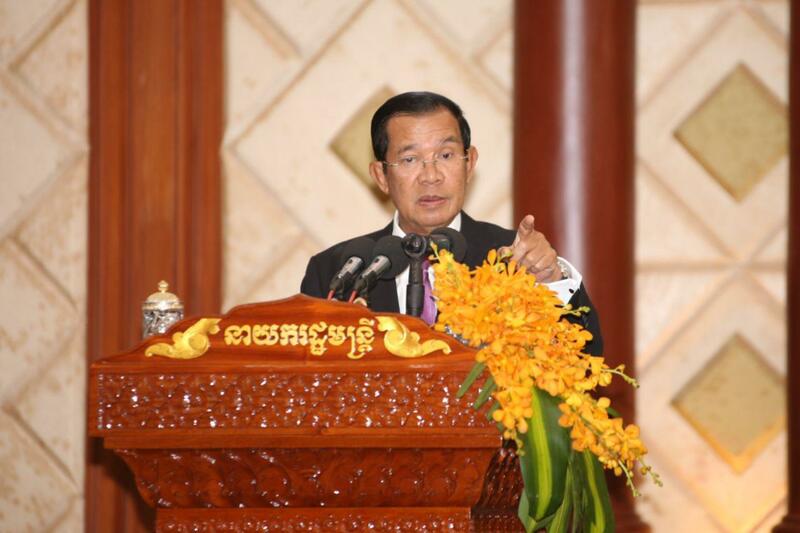 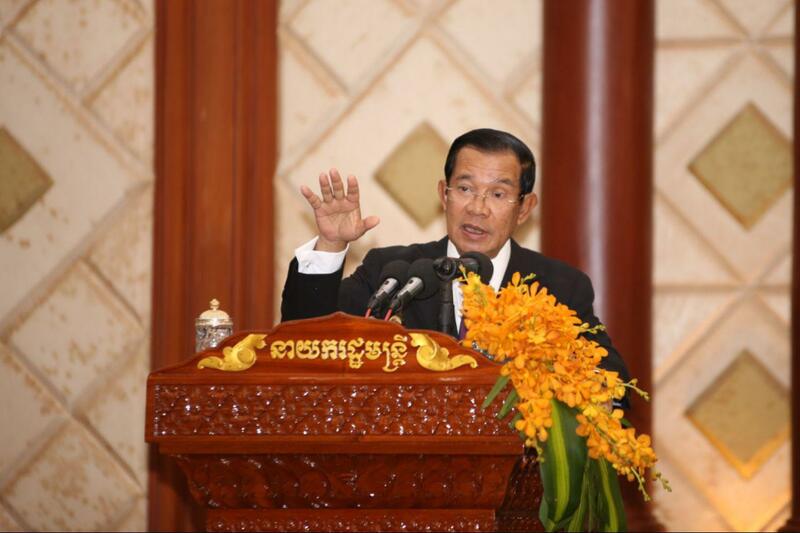 According to Prime Minister Hun Sen, the government is actively taking sharp measures to improve and enhance Cambodia's competitiveness, especially in facilitating trade and providing fiscal incentives; reducing input costs and customs procedures; eliminating KAMSAB; and reducing cost of scanning containers. 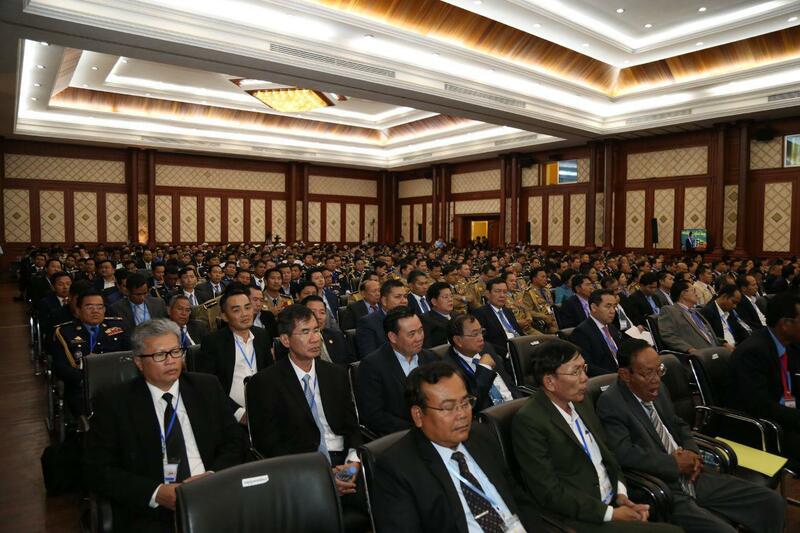 The better investment environment will generally facilitate investors to earn profit in operating business in domestic and overseas markets despite paying taxes. 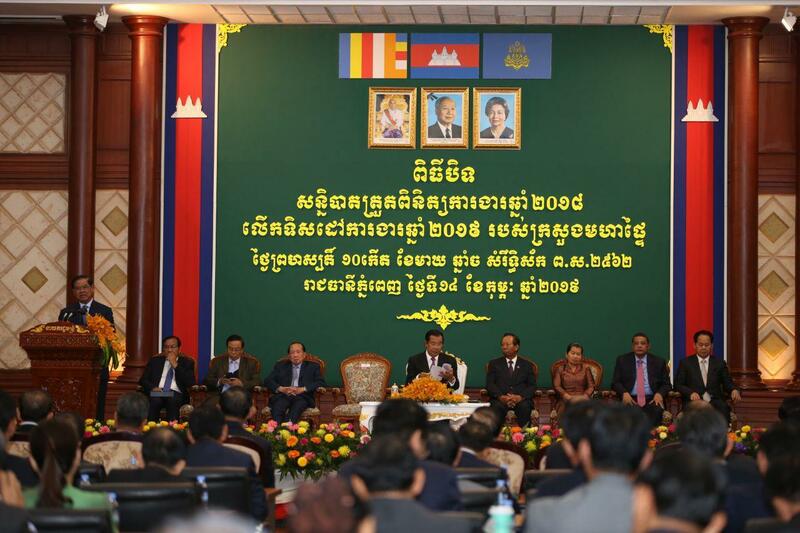 It also contributes to promoting national economic growth, creating jobs for workers, and improving the living conditions of the Cambodian people.